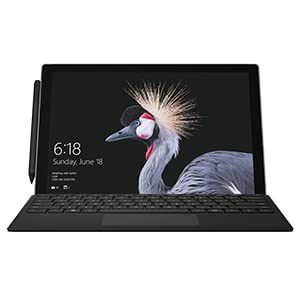 The Surface Pro Type Cover clicks easily into place and adjusts to virtually any angle, so you can work the way you want to in comfort — at your desk, on a plane, or at the coffee shop. 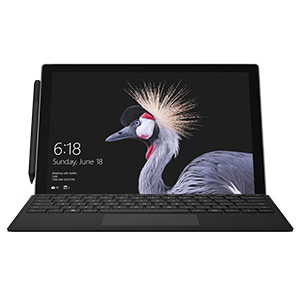 It clicks easily into place, transforming your Surface Pro from tablet to laptop. Fold back like a magazine for a take-anywhere tablet. 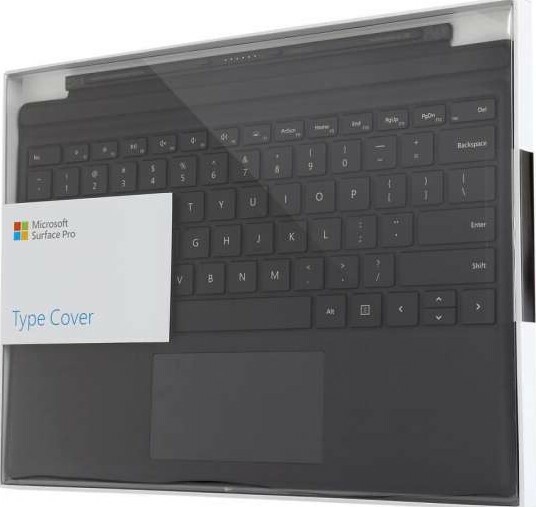 Close to shield your display from damage and conserve battery life. 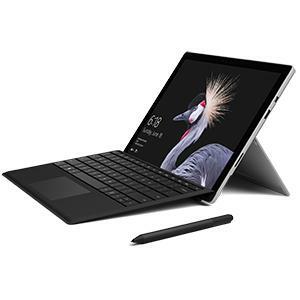 The redesigned Surface Pro Type Cover is a beautiful addition to your Surface Pro device* that incorporates the best of Microsoft technology, including LED backlighting, optimum key spacing for fast, fluid typing, and a large glass trackpad for precise control and navigation. 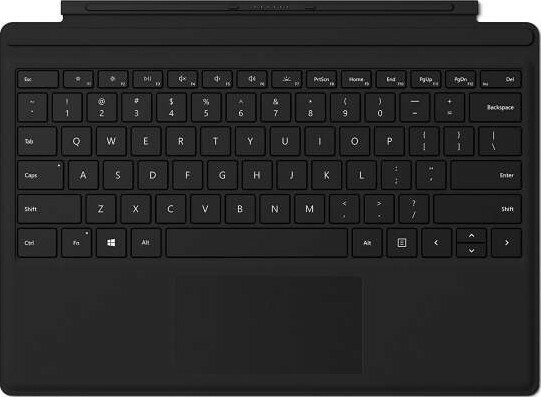 Take it anywhere for a full, premium laptop experience on the go. We offer express delivery to Dubai, Abu Dhabi, Al Ain, Sharjah, Ajman, Ras Al Khaimah, Fujairah, Umm Al Quwain, UAE for Microsoft Type Cover for Surface Pro - English Only Black | FMM-00015 - FMN-00003 - FMN-00010. We offer the best price for Microsoft Type Cover for Surface Pro - English Only Black | FMM-00015 - FMN-00003 - FMN-00010 in Dubai, UAE. Buy now with the best price!